I recently fell off a roof, lost quite a bit of skin from my elbow, which broke the fall, and that made me think: if I took a fall from my bike, how would I land? I would more than likely try to use my hands to break the fall, but my hands are unprotected. In addition, winter is coming, and soon my hands will be freezing as I ride my bike. Therefore, are there any protective gloves that I can wear? I'm looking for something relatively inexpensive but something that would also give my hands (and fingers) a decent bit of protection should they kiss the concrete/asphalt. Therefore I don't want any gloves with finger holes ... those seem a bit pointless. 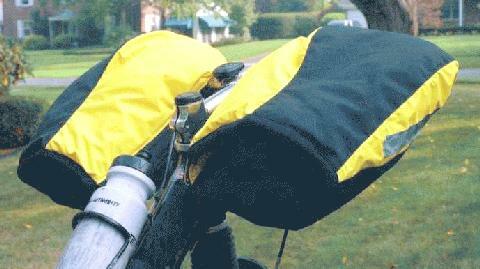 Usually when you fall on asphalt, fingerless gloves do cover the area of impact. You may feel more comfortable with this, but your hands will get a bit warmer and having open fingers helps making some adjustments a bit nicer. 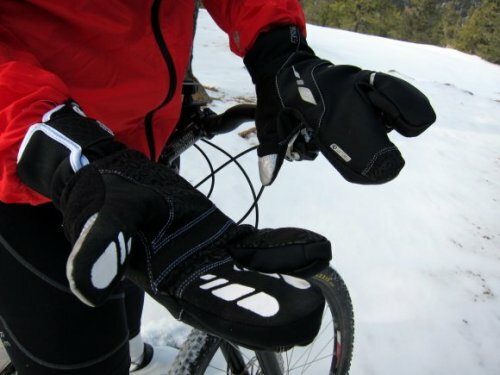 Depending on how cold your winter is, combining a thin running glove with a standard fingerless cycling glove may be adequate and provide enough protection as well. I often use this when its a bit chilly (say around 30F). When it gets into the 10s or 20s, I might double up a thin running glove with something like a Underarmour Coldgear glove -- not too thick, but layers are key for cold. Not the answer you're looking for? Browse other questions tagged gloves or ask your own question. How to choose protective cycling gloves? Should I use gloves or track mitts? What gloves work well for winter riding? Why Are The Fingers Attached On Some Cycling Gloves? What are the benefits of cycling gloves? 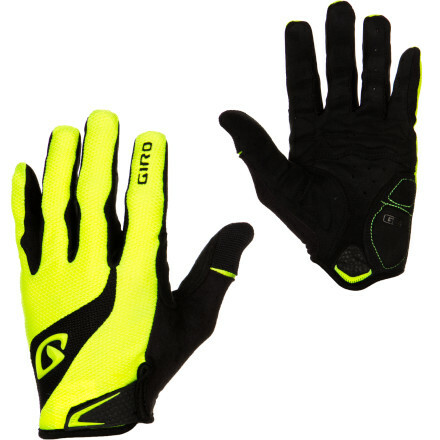 How can I test gloves for long ride comfort?